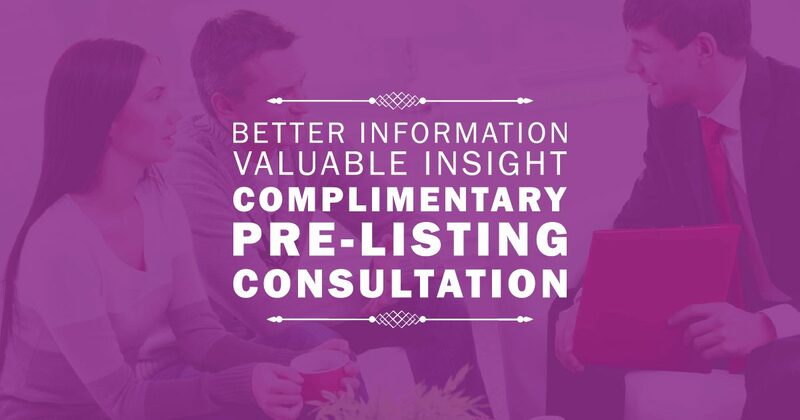 Schedule your complimentary Pre-Listing Consultation. A quick evaluation of your property and a brief meeting will allow us to create an accurate valuation report and discuss potential sale strategies that fit your goals. These meetings are also a great way to answer any of your questions. A property evaluation allows a real estate professional to move beyond broad abstract data and get a real sense of the tangible (and intangible) factors that may influence the performance of your property in your local real estate market. After your property evaluation we’ll provide you with an accurate view of your property’s resale value. Our assessment takes into consideration recent transaction data contrasted with your property’s attributes and current market conditions. There are 3 to 5 tasks we will explore that may positively improve the value and market appeal of your home. If maximize resale value is important to you, we’ll discuss these tasks and how they may influence value and time-on-market. Time-on-market is influenced by several factors, we’ll discuss these factors and focus on the areas in our control (marketing, appearance, price, scheduling) while we continually monitor factors outside our control (housing economy, competition, buyer expectations). We absolutely want to be on the same page with you. This means understanding your goals as it relates to potentially selling your property and discussing a sales strategy that encompasses your goals. Disclaimer: All information deemed reliable but not guaranteed. All properties are subject to prior sale, change or withdrawal. Neither listing broker(s) or information provider(s) shall be responsible for any typographical errors, misinformation, misprints and shall be held totally harmless. This information is provided for consumers personal, non-commercial use and may not be used for any purpose other than to identify properties consumers may be interested in purchasing or selling. A property evaluation (that walk through on both the inside and the outside of a home I keep mentioning) gives me a real sense of what may influence pricing your home. I can provide ideas of what to change that fits your particular budget that may help increase the price and help sell the home quickly. Communication is key between myself and a client. As a matter of fact, that is the one characteristic my clients express they love the best about me… Communicating with them constantly! IDX INFORMATION IS PROVIDED EXCLUSIVELY FOR CONSUMERS` PERSONAL, NON-COMMERCIAL USE AND MAY NOT BE USED FOR ANY PURPOSE OTHER THAN TO IDENTIFY PROSPECTIVE PROPERTIES CONSUMERS MAY BE INTERESTED IN PURCHASING. ALL INFORMATION IS DEEMED RELIABLE, BUT NOT GUARANTEED. 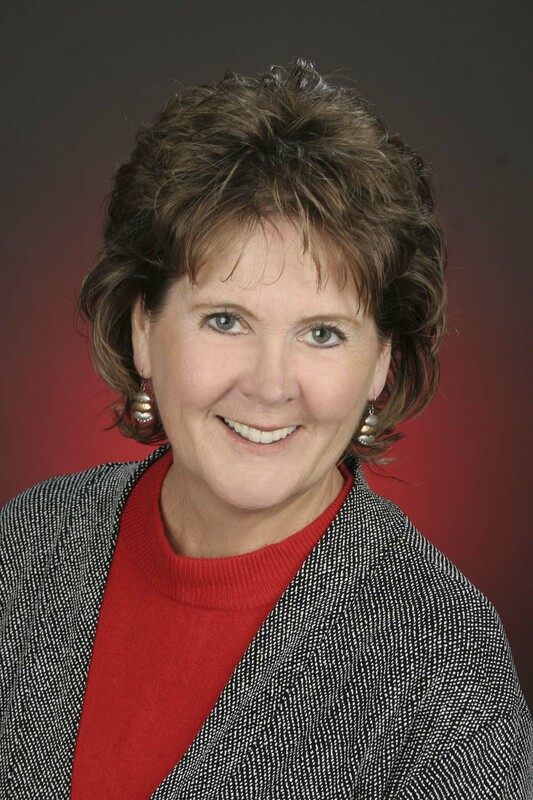 REALTORS PROPERTY RESOURCE® AND RPR ARE TRADEMARKS OF REALTORS PROPERTY RESOURCE®, LLC. THE TRADEMARKS MLS®, MULTIPLE LISTING SERVICE® AND THE ASSOCIATED LOGOS ARE OWNED BY THE NATIONAL ASSOCIATION OF REALTORS (NAR) AND IDENTIFY THE QUALITY OF SERVICES PROVIDED BY REAL ESTATE PROFESSIONALS WHO ARE MEMBERS OF NAR. THE TRADEMARKS REALTOR®, REALTORS® AND THE REALTOR® LOGO ARE CONTROLLED BY NAR AND IDENTIFY REAL ESTATE PROFESSIONALS WHO ARE MEMBERS OF NAR. Please let me know of any special wants/needs.